This is the one to put your own touches on it. Wonder Gambrel Colonial home, this feature large living room, kitchen with pull up island, dining area, den all on first floor, with 1/2 bath. Upstairs 3 nice size bedrooms, full bath. 1 Car Garage, level yard, patio, gas heating. Close to Metro North Train, I 95, Rt 7 and Merritt Parkway. This a great FHA 203K rehab or conventional rehab so you can update it your way. Run don't walk to this one. Opportunity knocks. 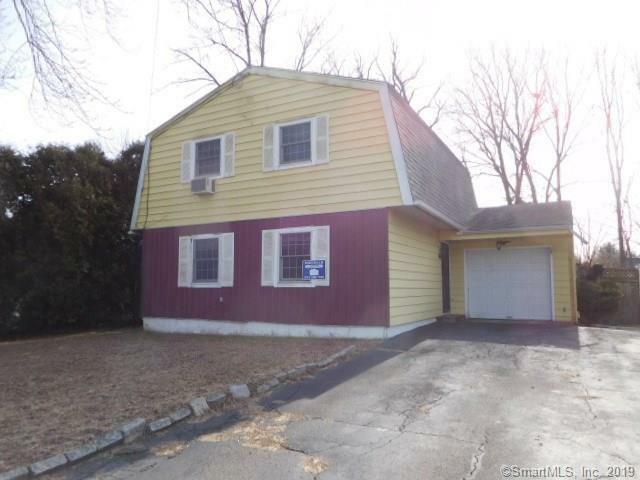 Close to RT 1 full of every store you can think of, great dining establishments, and Norwalk Hospital. Great for commuters. Time to own a piece of the rock.